Control is a time trap. We waste time trying to control things that are out of our grasp. Hogan walks his listeners through four retirement factors you can’t control as well as four factors you can control. Other features in this episode include retirement dream highlights from a Retire Inspired event and another round of wake-up calls. He also takes to the phones to answers questions and share success stories of everyday people working the right plan. 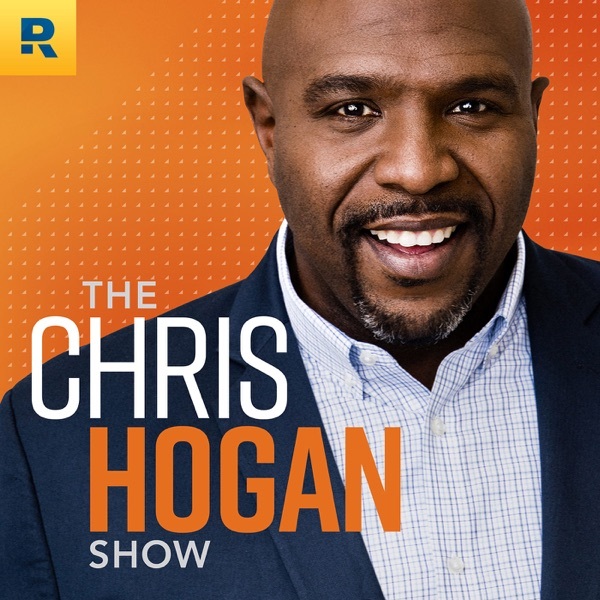 0:27 – WELCOME 1:43 – RETIRE INSPIRED EVENT HIGHLIGHT Hogan’s podcast producer shares a couple of highlights from attendees winning at retirement planning. 5:03 – RETIREMENT CONTROL Chris discusses four factors you CANNOT control: THE MARKET. While offering you opportunities for retirement, you can’t control whether it goes up or down. THE UNEXPECTED. Things will always happen you didn’t plan on. INFLATION. General prices are always rising. SOCIAL SECURITY. The laws regarding this government program are constantly changing. Chris also discusses four factors you CAN control: YOUR INVESTING AMOUNT. Will you choose Hogan’s advice and start with 15%? Will you work toward that goal? YOUR SPENDING. You can choose to make time and compound interest work in your favor by curbing spending so you have more to invest. WHEN YOU SAVE. You can start saving right now, even if the amount is small. YOUR PORTFOLIO. You can get help from investing professionals at chrishogan36com. Click on Dream Team. 20:01 – VIP ANNOUNCEMENTS The final winner is announced in the Retire Inspired Podcast Giveaway. Thanks to those who entered. If you still haven’t subscribed to the podcast, Hogan says, “It’s your life, people. Take charge!” Go to chrishogan360.com. Choose the best way to listen to the podcast. Once you’re there, subscribe and share! Also, while you’re on Hogan’s website, check out his Christmas bundle and get 56% off a bunch of amazing products. 22:52 – WAKE-UP CALLS Hogan to VIPs on the phone: A 54-year-old married woman is debt-free after 12 years of discipline. She asks how to retire in five years. A 57-year-old married woman doesn’t want to make rookie mistakes. She is reaching out to an Endorsed Local Provider. A 45-year-old married man paid off his house just before his 45th birthday. 31:45 – THE TAKEAWAY Hogan gives his patented 3-Point Takeaway on how to deal with control. 39:05– RALLY CRY WRAP-UP 39:39 – CALL TO ACTION Go to chrishogan360.com to discover your R:IQ. While you’re online, click Dream Team. Then connect with a SmartVestor Pro for investing help and Endorsed Local Providers for real estate, insurance and tax services. Email us your retirement dreams and wins, Coach Hogan halftime speeches, and retirement poetry. Send them to podcast@chrishogan360.com. You can also write a review of the Retire Inspired Podcast on iTunes and subscribe to future episodes.